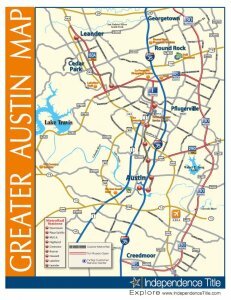 Austin's Mobile Realty is a licensed Broker in the state of Texas and serves the 18 Central Texas Counties serviced by the Austin Board of Realtors. Our love for the communities we live and work in are why we do what we do. 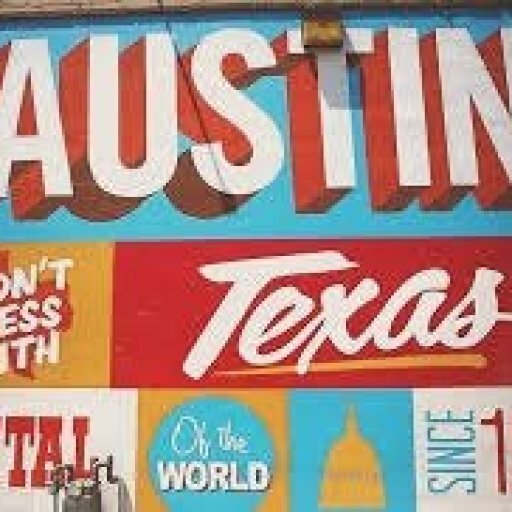 "We're Mobile, We're Local, We're Austin's Mobile Realty." * $500 towards closing costs does not apply to leases, requires at least a $100K fully executed contract, the consent of the Buyer’s lender and adherence to all TREC Regulations.